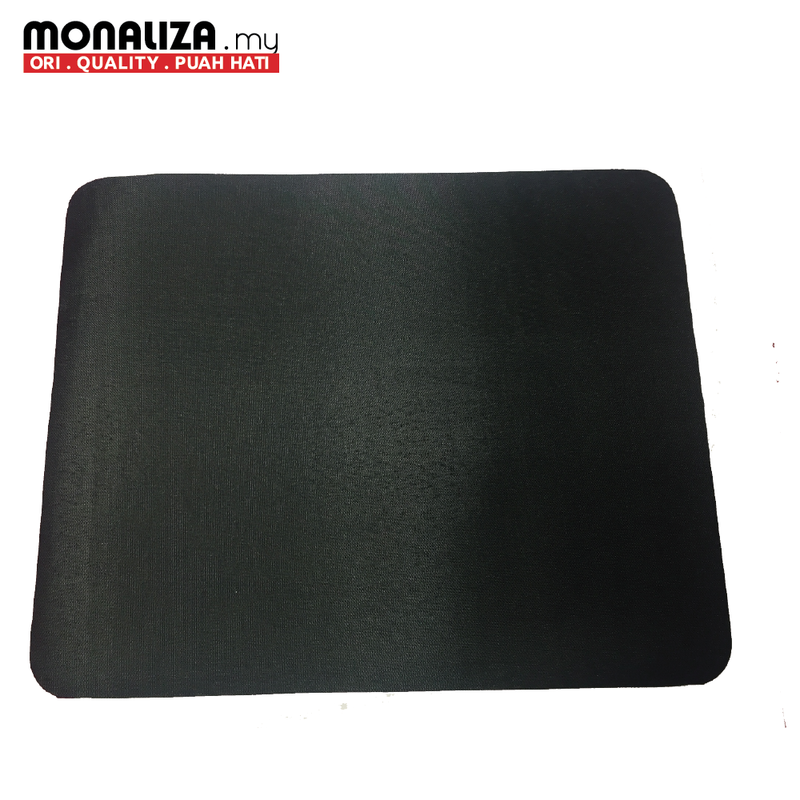 The mouse pad has a non-slip sponge base to prevent it from moving while you're using it. 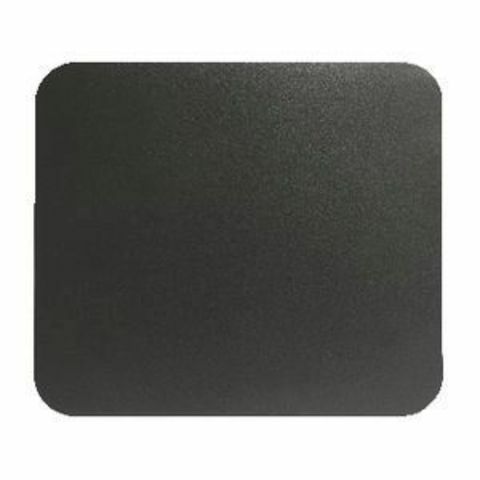 Its surface is ultra smooth to make your mouse more precise. This mouse pad has a simple black design. The construction is designed to be durable and long lasting.